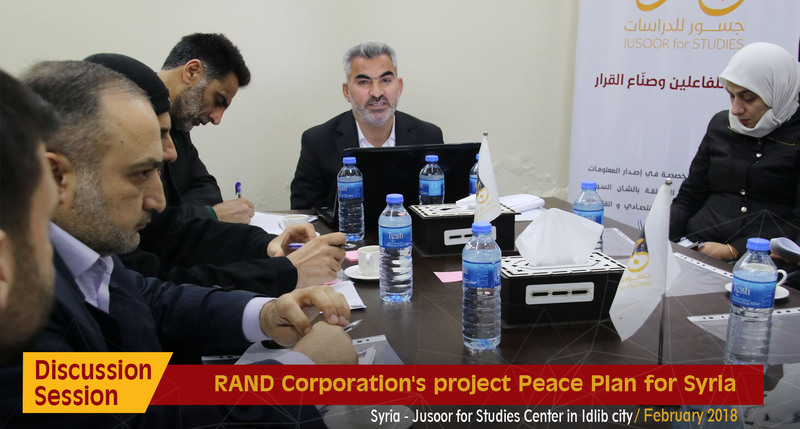 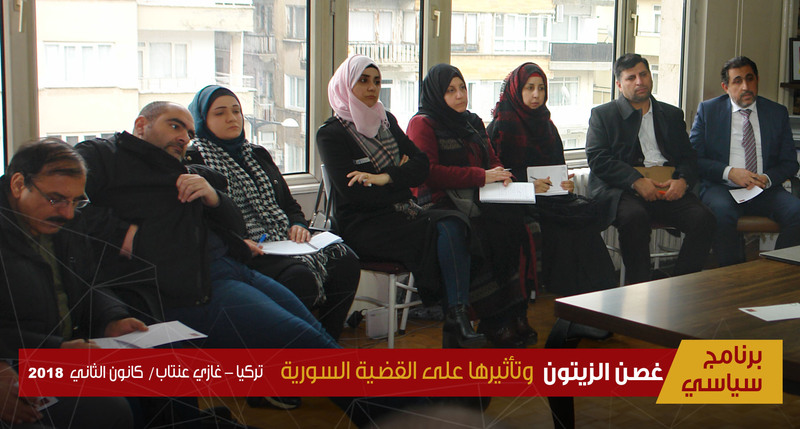 On February 2, 2018, Jusoor for Studies Center, in Idlib city, held a discussion session about RAND Corporation’s project entitled “Peace Plan for Syria”, where important political and local actors took part in the session in order to present their opinions and ideas about RAND’s project with regards to solving the Syrian crisis. 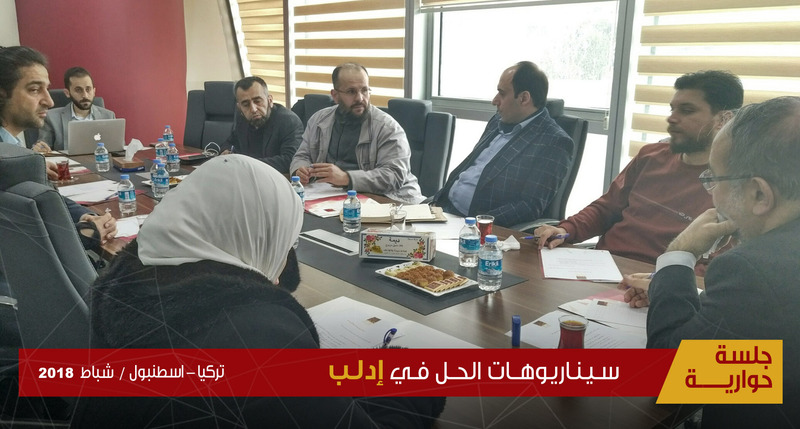 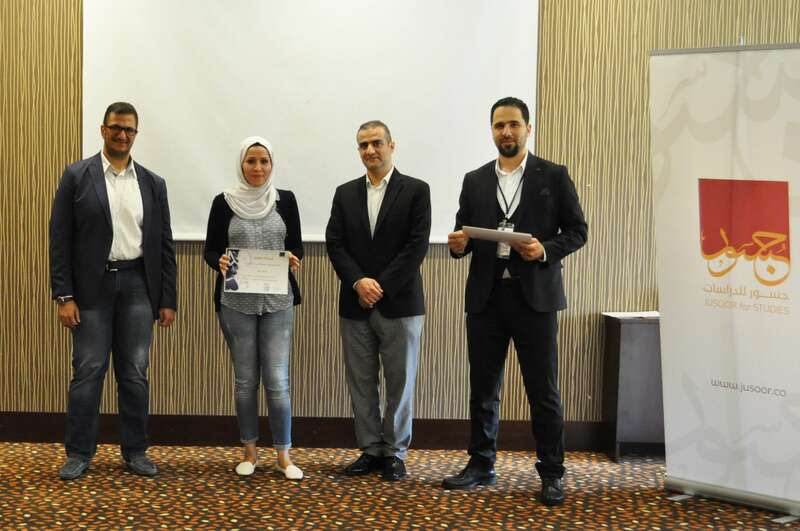 Furthermore, Jusoor for Studies Center seeks the conduct of such activities in order to discuss all the projects and plans that have relation with the Syrian issue at the scientific and realistic level. 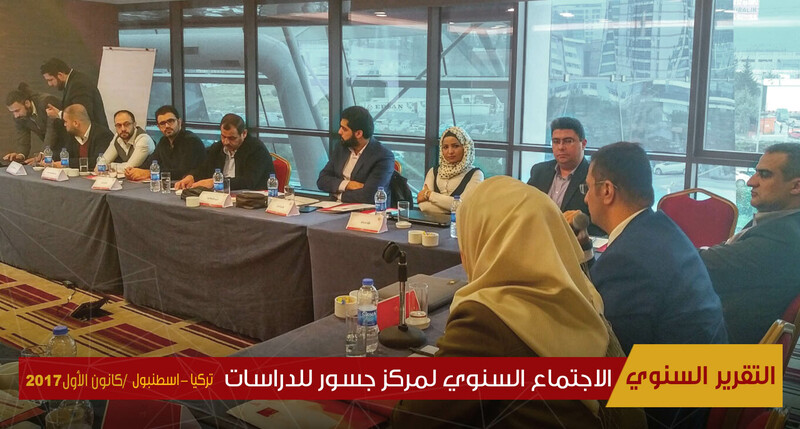 This session has been organized due to the importance of the proposed plan that can be practiced at the practical level in Syria in addition to the significant status of RAND Corporation and its influence on the decision-makers in America.